Published on: August 14, 2014 | J. Bradley Smith, Esq. 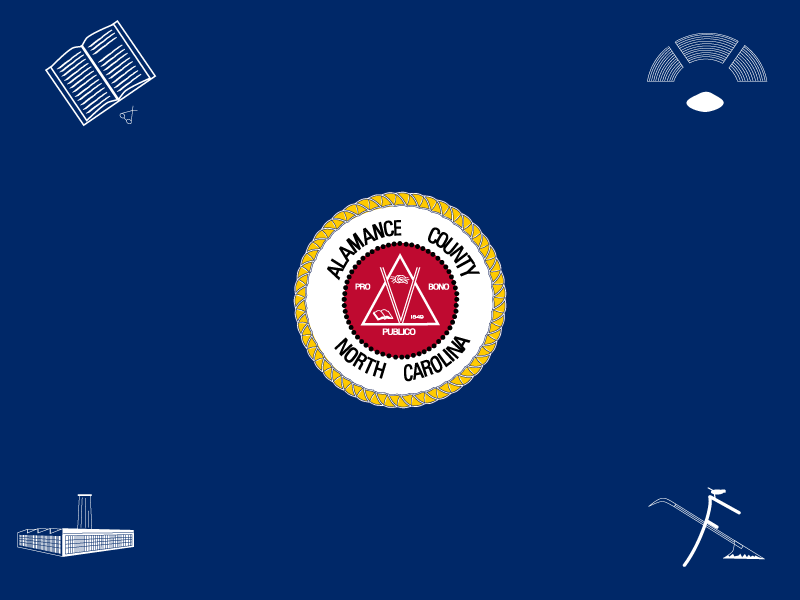 Driving-while-Latino makes you ten times more likely to be pulled over in Alamance County for committing a traffic infraction. That is according to a 2012 statistical study commissioned by the United States Department of Justice. Sheriff Terry Johnson told officers manning vehicle checkpoints to “go out there and get me some of those taco eaters,” according to a civil rights lawsuit brought against Johnson in 2012. A trial in that case began on Tuesday in United States Federal Court for the Middle District of North Carolina. In its lawsuit, the United States asked the court to order Johnson and sheriff’s deputies to stop discriminating against Latinos and to adopt systems and policies that eliminate discrimination. Johnson denied the allegations in his answer to the lawsuit and moved for dismissal. The United States has used Johnson’s past statements, emails sent to and from the Alamance County Sheriff’s Office, and statistics on law-enforcement activities in an effort to show Johnson’s alleged bias. Johnson has responded that statements of opinion or political belief have been misconstrued by the government as evidencing bias on the part of law-enforcement officers against Latinos. Regarding law-enforcement efforts, Johnson alleged in his trial brief that, according to the Drug Enforcement Agency and Immigrations and Customs Enforcement, ninety-percent of drug traffickers in Alamance County are Mexican, while one-hundred percent of drug and money couriers are Mexican. At trial before Judge Thomas Schroeder, the United States is expected to call witnesses who will testify that Johnson ordered deputies to target Latinos in traffic enforcement. The government alleges that Johnson and other sheriff’s office superiors created a culture of discrimination “by tolerating anti-Latino slurs and circulating derogatory emails, including [a] captain sending his subordinates a video game premised on shooting Mexican children, pregnant women, and other ‘wetbacks.’” At worst, Johnson has argued, some emails sent by part-time and low-level staffers were inappropriate. Johnson has also targeted statistical studies on which the government is relying to prove a pattern or practice of discriminatory enforcement. The first two witnesses called at Johnson’s trial—retired lieutenants Ken Evans and Stephen Perry—testified that they heard Johnson ordering officers to “lock up” Latino drivers who were suspected of committing traffic infractions, instead of issuing citations. 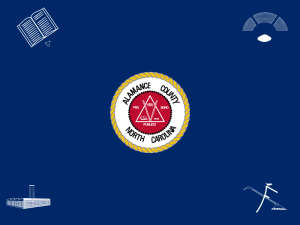 A previous lawsuit brought by the United States against the Alamance County Sheriff’s Office was dismissed with prejudice. In that case, Justice Department lawyers clashed with the sheriff’s office over access to current and former employees who the government said were “fearful of retaliation” if they cooperated with the investigation. If you believe that you or someone you know has been arrested or detained by a law-enforcement officer and the detention or arrest was made in violation of the Constitution, please call me today to set up an appointment.